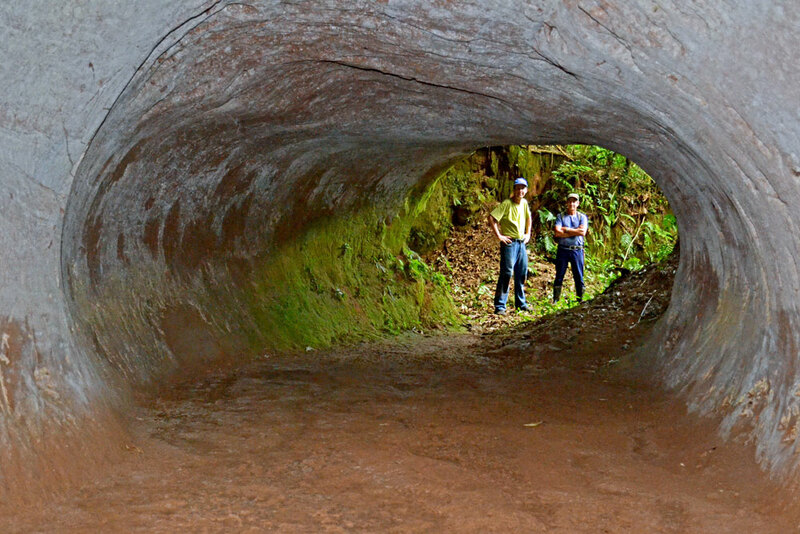 Geologist Amilcar Adamy of the Brazilian Geological Survey has confirmed the discovery of a large complex of 600-meter-long tunnels in the state of Rondonia. As noted by Alfredo Carpineti from IFLScience, over 2,000 burrows have been found, including one just last Wednesday. Scientists believe they were dug between 10,000 and 8,000 years ago, although researchers are yet to properly date them. 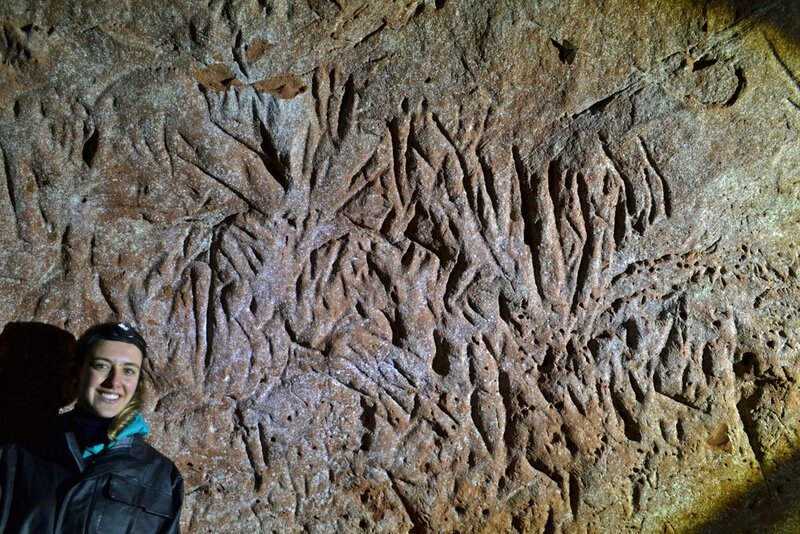 Frank says that speleothems, or mineral deposits, growing on burrow walls could be used to calculate an age, although that hasn’t been tried yet either. 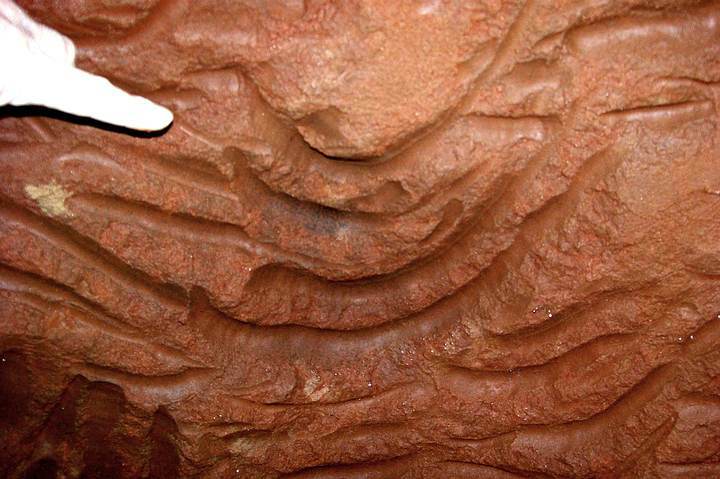 A look inside the Paleoburrow in Brazil. “I personally believe they were excavated by land sloths, a group of mammals that became extinct in that area about 10,000 years ago,” says Frank. “There are large tunnels up to two meters high and four meters wide that were undoubtedly excavated by sloths. We do not know the specific species, but surely the largest ones (megatheriums and eremoterios) were too large to dig,” he added. “We also do not know what the function of the paleoburrows is, perhaps the climate is an explanation: it was drier and hotter than today and the tunnels were isothermal, but this can hardly explain the complex system of tunnels several hundred meters long, which were most likely inhabited by groups of sloths or armadillos. The roofs and walls of many tunnels are polished, probably thanks to the friction of the animals’ fur, which moved through the tunnels for decades or even centuries,” concluded Frank. However, as noted by Discovery, another mystery is the strange geographic distribution of the tunnels. The so-called paleoburrows are common in southern parts of Brazil, in the states of Rio Grande do Sul and Santa Catarina, they are, so far, almost unknown just to the south in Uruguay. Furthermore, experts note that very few of them have been discovered in northern parts of Brazil, and only a handful of possible burrows have been found in other South American countries.